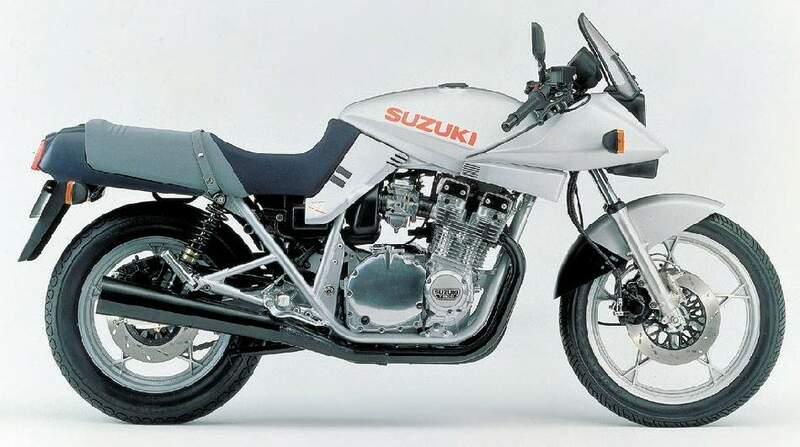 i love the old Katana's, they are one of my dream bikes. Very interested in the 2019 katana and am super glad they redesigned the headlight from the concept bike to be more square like the old katana was. 150hp 1000cc bike that looks just as ugly and mean as the original. i love it. Seems that Rodolfo Frascoli who has designed for Moto Guzzi had a lot to do with the newly designed Katana. i wish. they haven't released them yet. pricing is also still unknown. i'd love to have one. but then again i'd love to have an older one even more. Needs a wildly uncomfortable riding position to be compared with the old one. Maybe some clip one? yeah the grips are lower on the original but the position is almost the same. i still want an old one .... really really really bad. they are getting hard to find in good condition now. 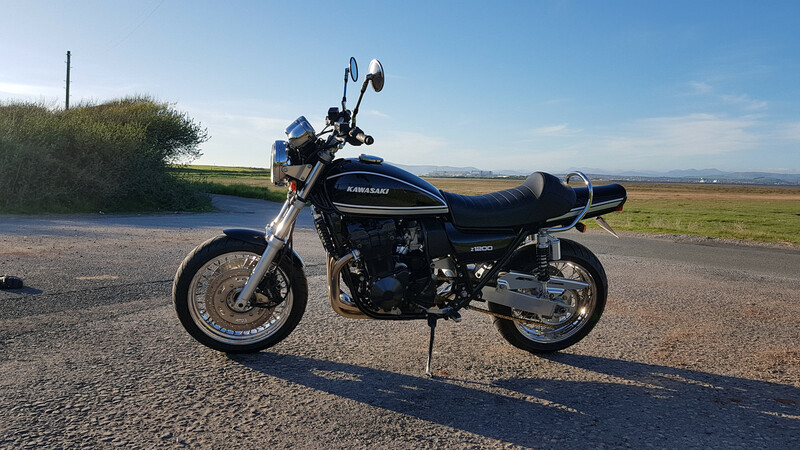 If you like a 4 cylinder UJM, consider the classic air cooled Honda CB1100. 12,253 miles in 10 months was VERY enjoyable! i like the cb1100's. i was really excited when they released them in the US. i have a 76 cb750 that i am SLOWLY redoing. i've got a 2004 gsxr front fork/triple tree and a 95 gsxr swingarm i am putting on it. the bike i wish honda would 'remake' and modernize is the 90 - 93ish vfr 750 r36. the only other bike i think i life more than that is the r30 and i know owning one of those is a pipe dream. but the first gen katana's hold a special place in my heart. 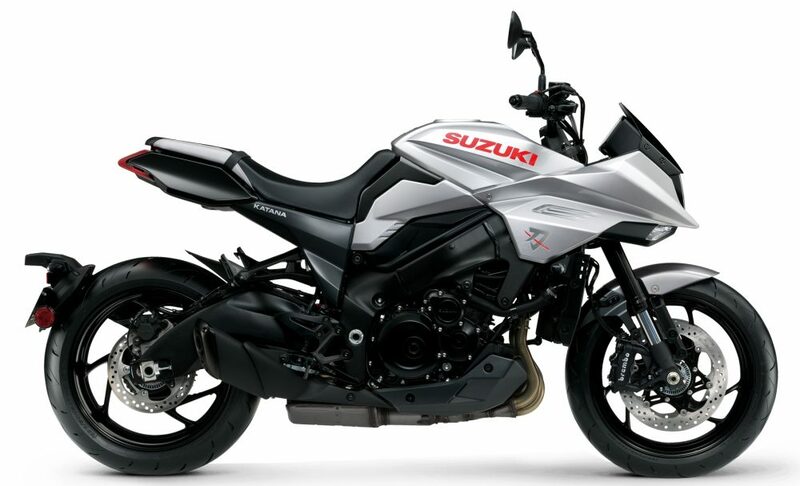 i am hoping suzuki doesn't screw the pooch with the new one. look wise i think they did a good job. I was at the AimExpo this week and really bummed that Suzuki didn't have a Katana on display. They said it'd be at the Longbeach show, but I won't be there so I guess I gotta wait until it hits the showroom. 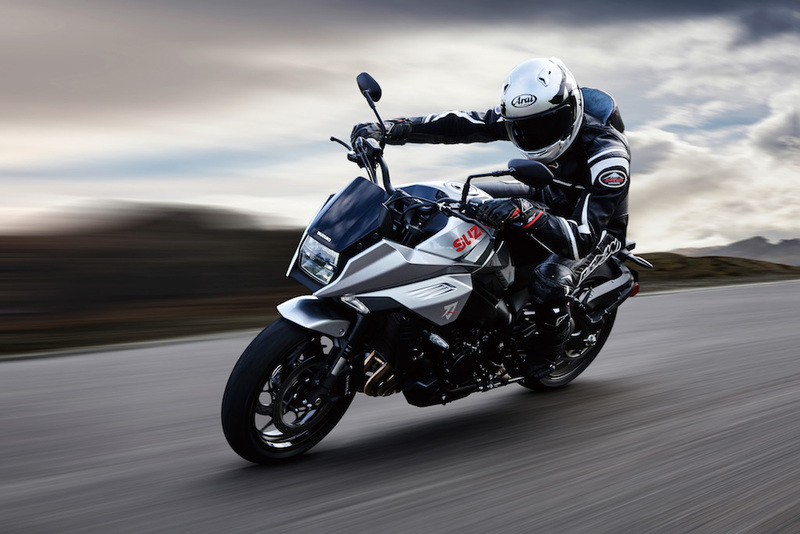 Suzuki have made a better job of the cat than Kawasaki did with the Z900. I love the old Z900/1000's but they are way out of my price range. so I had a go at building one from scratch but bringing it up to date a bit by using 1200 bandit bits.